Footpaths from reclaimed and recycled materials. 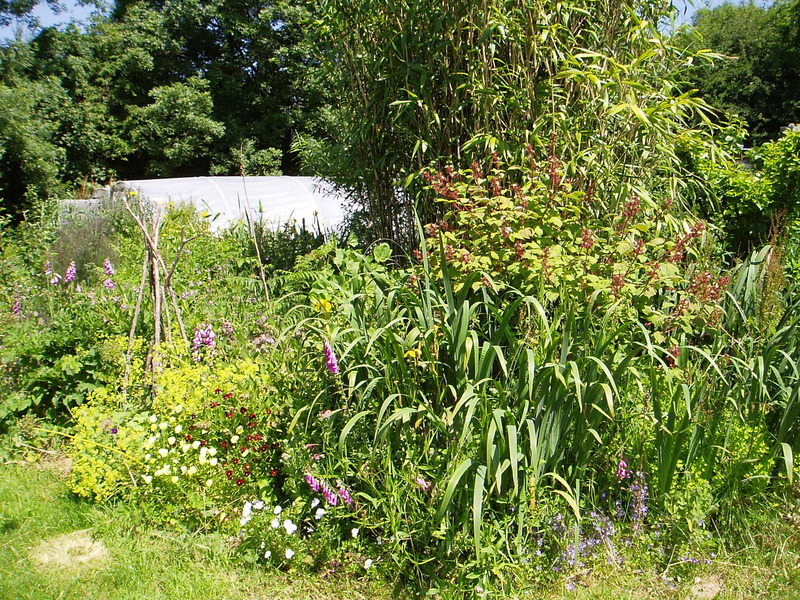 We will be hosting a volunteer workday at Dyfed Permaculture Farm Trust on Sunday April 15th from 10am – 4pm. Join us and members of the South West Wales Permaculture Network as we create footpaths from reclaimed and recycled materials to improve access. Please bring contributions for a bring and share lunch. There will be a swaps table, so if you have any spares seeds, plants, pots etc etc that you want to share please bring them along. This work is being supported by Paramaethu Cymru, The Permaculture Association’s strategic network in Wales. This entry was posted in Volunteer Workdays and tagged Footpath, volunteer, volunteer workday. Bookmark the permalink.